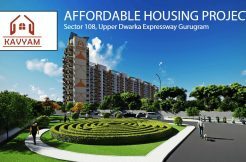 Agrante Kavyam is the latest affordable housing project by Agrante Realty in sector 108, Gurgaon near Dwarka Expressway. 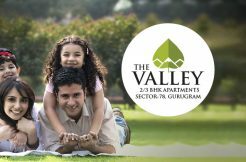 The company has announced its first affordable housing project in Gurgaon. 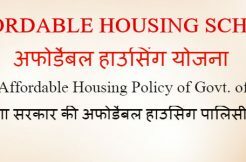 The project has licensed by HUDA Affordable Housing Policy. And its development will be under their guideline. Meanwhile, Agrante Affordable 108 is available at the very reasonable price of Rs. 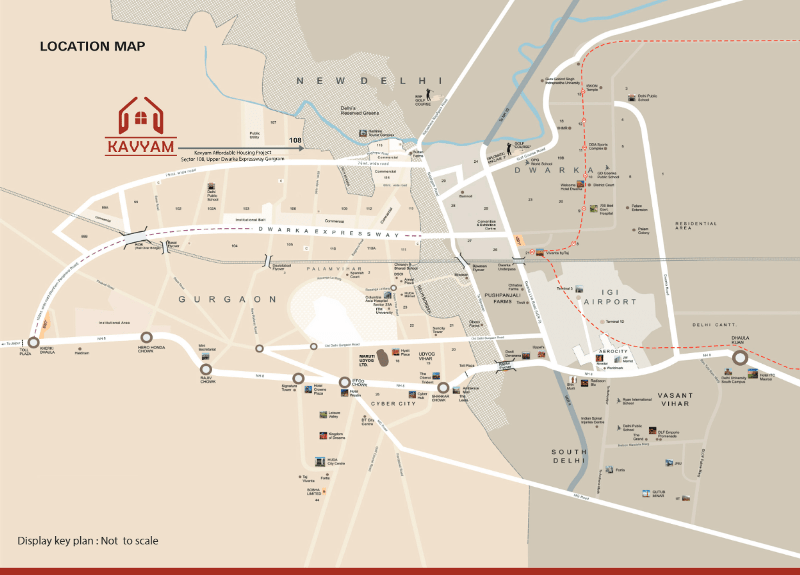 4000/- sq.ft as the price is also fixed by the Haryana Government. With this in mind, Agrante Sector 108 Gurgaon is covering 5 acres of sprawling area to deliver a masterpiece to this beautiful city. Furthermore, in this project, there are 723 apartments with luxury facilities and world-class amenities. 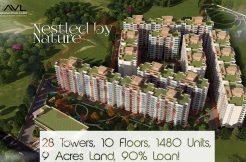 Agrante Realty Sector 108 offers 2 BHK apartments in three different layouts and also giving five years of free maintenance. 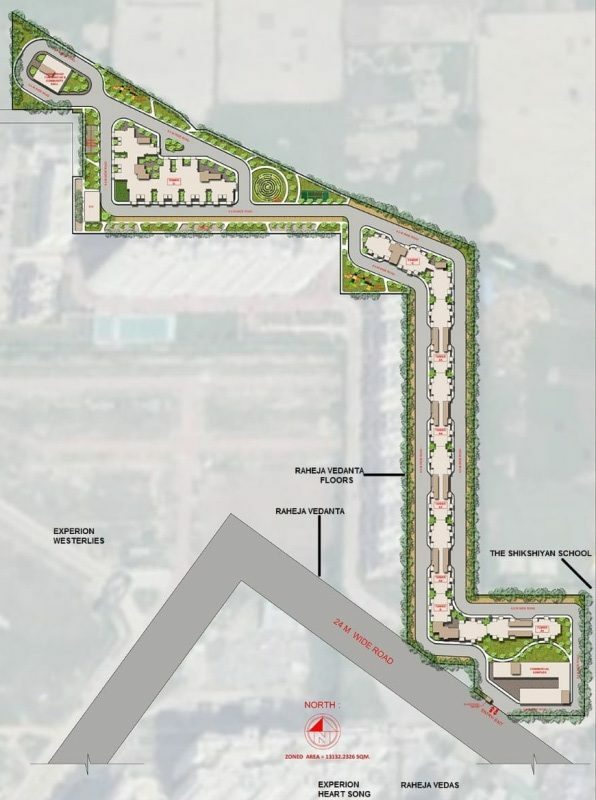 Moreover, the allotment of the apartments will be by the Haryana Government. 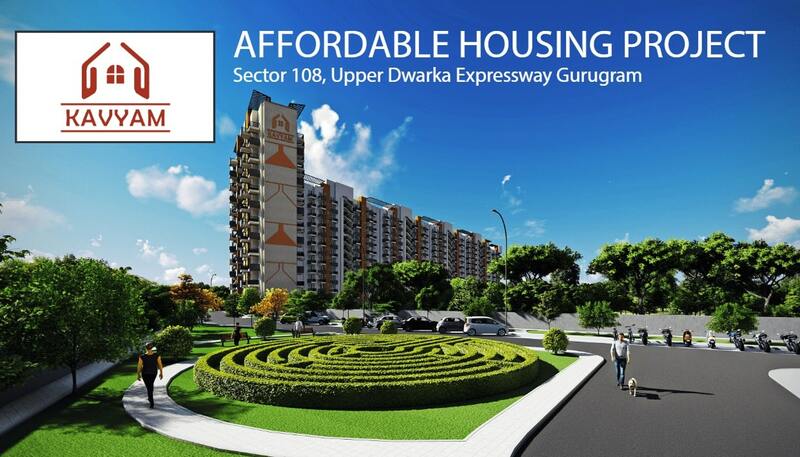 In addition, Agrante Affordable 108 located at the very prime location of Dwarka Expressway. Which gives easy access to major roads of Gurgaon and Delhi as well. 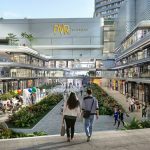 Also, the project is 5 minutes away from the proposed metro station. And, it has only 15 minutes of driving distance to IGI Airport. 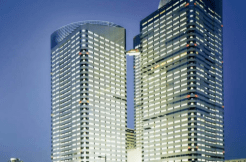 All in all, Agrante Affordable 108 Gurgaon has excellent connectivity with major parts of the city. Free 5-years of maintenance charges. 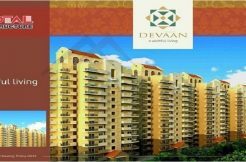 Also, Carpet area price – 4000/- sq.ft and balcony area price – 500/- sq.ft. Last of all, UPVC Windows & Flush Doors. Then, 15 minutes of driving distance to IGI Airport. Also, The retail market is nearby. And, 5 minutes away from the proposed metro station. Agrante Realty holds 20 Years of rich experience. And, they delivered 8 townships, 12 projects with big success and within the timeline. The ultimate aim of the company is to “create the best for you”.